Meet our Maltipoo Moms who produce our beautiful Maltipoo Puppies. They are all healthy, happy and have great temperaments. We are very proud of our mom's. All of our adult dogs undergo yearly health check ups by our vet and are up to date on all their vaccines,heart guard preventative and worming. 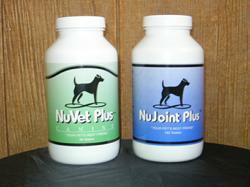 Our puppies come from parents who have no history of hereditary disease or abnormal confirmation. Vet care is always given at any cost. We work closely with our veterinarian to insure that our adult dogs are in excellent health to the best of our knowledge. We believe that it is our responsibility to kept our adult dogs healthy so we can provide you with a healthy puppy and we do whatever it takes to assure that happens. 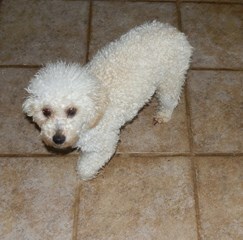 It is important that you feel very comfortable with us as a breeder and the way we treat our Mons, Dads and Puppies . The way your puppy is treated before you take him or her home is very important. You can be assured that your new puppy will come to you feeling like a loved, cared for member of the family. Your new loving home will just be an extension of what they have know since they were born. If you would like to talk to our vet about the care we give our adult dogs and our puppies please give our vet a call. Her name is Dr. Ashley Hill, D.V. M. her number is 229-468-7343. Our adult Maltese are AKC (American Kennel Club) and or CKC (Continental Kennel Club) registered. 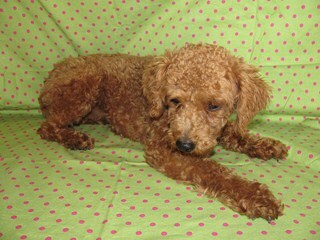 Our Adult Poodles are CKC (Continental Kennel Club) registered. 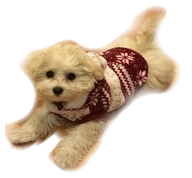 You can find more information on our site about maltipoos, maltipoo puppies, maltipoos for sale, toy maltipoos, maltipoo sizes, maltipoo waiting list procedures, maltipoo prices, reserving your maltipoo, shipping and delivery your maltipoo puppy, puppy supplies that you will need for your puppy and how to train and care for your new maltipoo puppy.